Jim is a Manager for StoneBridge Business Partners which is a division of EFPR Group, LLP. Jim worked within the University of Rochester and U of R Medical Center for 12 years in various capacities. As an Internal Auditor, Jim assisted in the development of the organizational risk assessment and the reviewing of work papers and reports. He reviewed and appraised the effectiveness of internal controls and efficiency of operations and assisted departments in devising accounting systems and operating procedures. 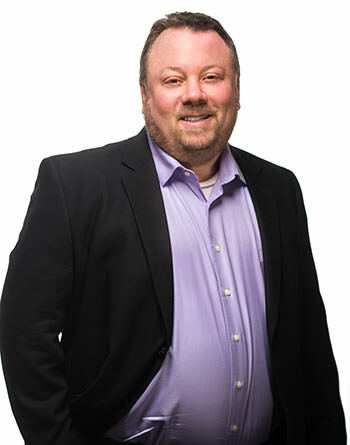 Jim has worked on various internal audit engagements for the firm’s health system, governmental and utility clients. He has also received specialized training in healthcare and construction management and is a member of the Institute of Internal Auditors and the Association of Healthcare Internal Auditors. For the past several years Jim has supervised the internal audit services provided to over a dozen regional school district clients. He works closely with these clients to evaluate procedures and internal controls and implement measures to mitigate potential risk. Jim has experience in performing audits of all operational areas of the districts, from the business office to ancillary areas such as food service and transportation. In addition to these internal audit services, Jim is involved extensively with compliance auditing, franchise auditing, SSAE 16 and Sarbanes-Oxley engagements.